Veteran trance music DJ and producer Tom Colontonio returns to his roots in a big way with his much-anticipated forthcoming single release and a performance alongside dance music legend Paul van Dyk. Riding the wave of his forthcoming single release, Tom Colontonio will perform at HQ2 Nightclub at Ocean Resort Casino in Atlantic City, NJ, in support of the iconic Paul van Dyk’s Music Rescues Me tour. Tickets for PvD with Tom Colontonio at HQ2 are available HERE. 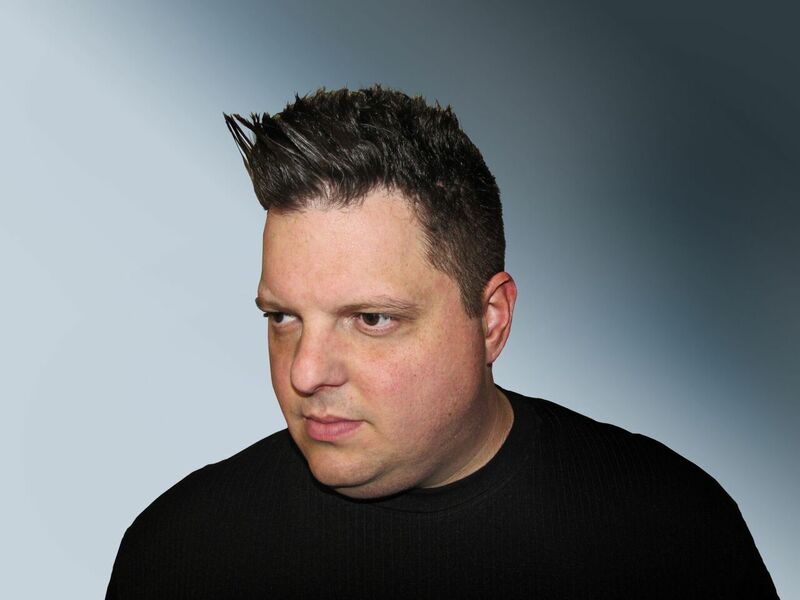 Hardwire Records, Universal Music, Sony, Armada Music, Vandit Records, and Spinnin’ Records are just some of the notable labels that Tom Colontonio has released his originals on over the course of his career, which spans over a decade. Longevity at its finest, Colontonio is indisputably among the dance music elite and is an undeniable staple within the trance community. Coining the term “Ripping it sikkkk,” Tom Colontonio has been delivering banging beats for more than 10 years, spending the time building a reputable discography of original productions, collaborations, and remixes. Reaching live audiences in nearly 25 countries and counting, Tom’s had the opportunity to showcase his crisp mixing skills and some of his biggest tunes such as “Close My Eyes,” “The Sun,” “Reflection,” “The One,” and “Break The Silence,” to his fan base across the world. Over the years, he has garnered support from fellow DJs, including PvD, Tiesto, Armin van Buuren, W&W, Ummet Ozcan, Leon Bolier, John O’Callaghan, Sean Tyas, and more.